CHINA – The U.S. Grains Council (USGC) and sorghum industry led by the National Sorghum Producers (NSP) have acted in response to new anti-dumping and countervailing duties investigations launched against imported U.S. sorghum by China. 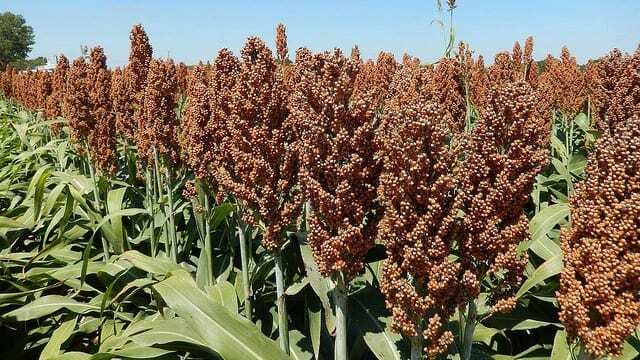 The response came a week after the sorghum markets reacted as farmers and the trade became concerned about market access in China. NSP CEO Tim Lust and USGC President and CEO Tom Sleight noted in media interviews that the market in China is not shut down and, to the industry’s knowledge, sales contracts continue to be executed. “The U.S.–China agricultural relationship is beneficial to U.S. farmers, Chinese consumers and our respective partners,” Lust said in a statement. USGC and NSP will participate fully in the investigations to demonstrate that U.S. sorghum farmers do not dump products into China or elsewhere and that U.S. sorghum is not unfairly subsidized. “It is a prescribed process. There are lots of steps China must recognize in terms of sheer timing,” Sleight said in an interview with the National Association of Farm Broadcasting (NAFB). USGC has worked on two similar cases with China related to U.S. distiller’s dried grains with solubles (DDGS) and one with Peru related to ethanol and has staff prepared to assist the sorghum industry in its defense. China was the largest market for U.S. sorghum in 2016/2017 with 205 million bushels in sales, according to USDA’s Foreign Agricultural Service, which represented 82% of all U.S. sorghum exports. Sleight said Council staff globally is also working to immediately find new export demand for U.S. sorghum, which has been dominated by China in recent years. The proceedings on the investigations will be governed by procedures outlined by the World Trade Organization (WTO) and will likely last for a year or more.